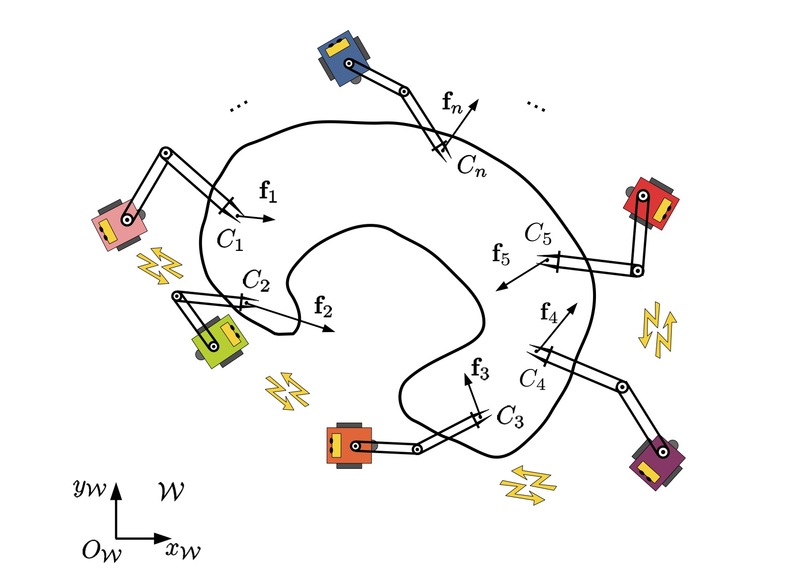 The "Robotics and InteractionS" (RIS) team at LAAS-CNRS develops a research project on autonomous mobile machines that integrate perception, reasoning, learning, action and reaction capabilities. The challenge is on their capacity to act rationally in dynamic environments to achieve a large variety of tasks. *A fundamental perspective where we develop models and algorithms for decisional problems. 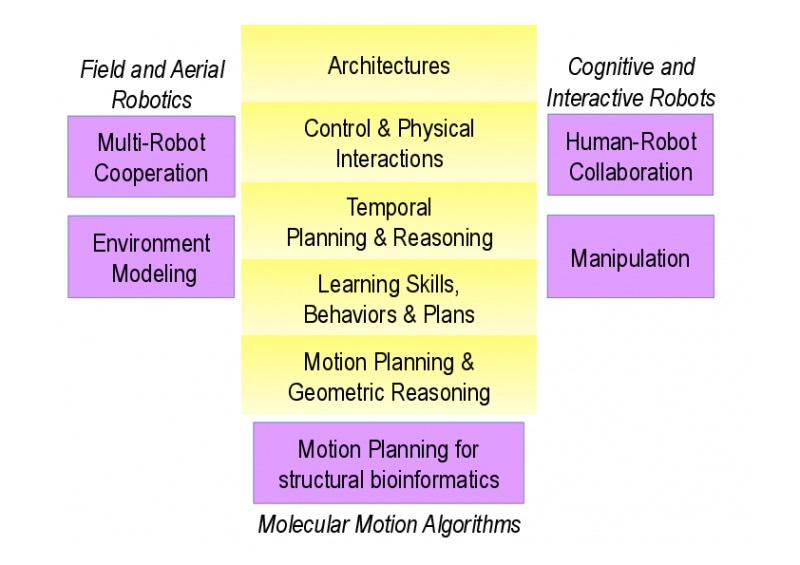 This concerns control architectures, task planning, learning, and geometric motion and manipulation planning for highly complex systems.